As more of you are using CasaManager in a robust way to capture data, you are asking good questions about some functions. Recently, I have fielded questions about what the Outreach Detail area is for and if you should be using this to add independent study hours for volunteers, so I wanted to provide guidance around that. What Is An Outreach Event? 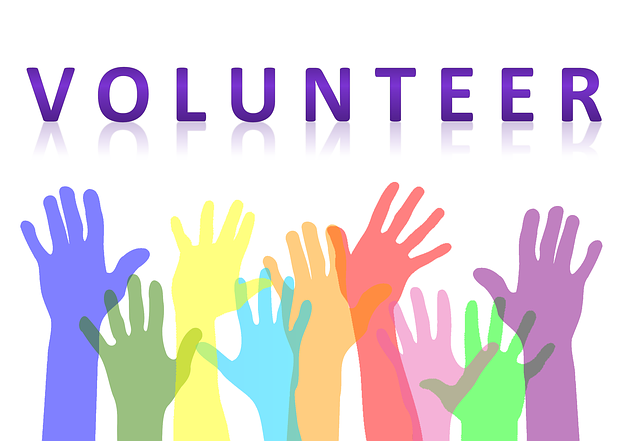 An Outreach event is any effort you engage in in your community to recruit new volunteers and/or donors. You are reaching out to ask everyday citizens to be a part of your organization. So think of the outreach efforts in CasaManager as RECRUITMENT efforts. What Are Some Examples of Outreach Events? How Do I Capture Outreach Events in CasaManager? 1. To add an outreach campaign, you need to create the outreach event in the Outreach Detail screen. You will need to open the action menu and select ‘+ Add Outreach’, then complete the fields with the specific details of the event, including which staff and/or volunteers will be the point people and/or presenters for the event. *(In my agency, we always asked one or two volunteers to co-present with staff. We felt that having volunteers who are doing the work that we are asking others to do was very powerful). 2. Print a sign-in sheet from the Outreach Details screen so that you have a record of everyone who attended your presentation or stopped by your booth. This is important because you will need to follow-up with attendees to have them begin the application process. 3. Enter each attendee into CM as a new volunteer. Their status will be ‘Green/Info’. 4. Add the Outreach/Recruitment information under each volunteer’s record, as this will inform you about how each prospective volunteer or donor heard about your agency. This is found by going to Volunteers>Volunteer Detail>Inquiry Info. Note that the fields for ‘How Heard’ and ‘How Heard Sub Category’ are value lists that you can customize. The field for ‘How Specifically’ is for you to capture the names of people or organizations. Completing these fields is important if you want that data to appear on the reports. What Reports Can I Run to Find Out How Effective My Outreach Efforts Have Been? There are four reports that you can run to get data on where your applicants and volunteers are coming from. You can use this data to determine how successful your recruitment campaigns are and keep doing what’s working well for you, cast your net broader, or change tactics if other campaigns are not yielding volunteers (or donors). variety of ways, including which volunteers attended which events. This report provides data on how people in your community heard about your agency. You can also use the sort function after you run the report. use the sort option after you run the report. This report is similar to the other ‘How Heard’ report, but it is broken down by month. There is also a ‘How Heard’ report under Trainee Reports. To run this report, you need to enter a training quarter in the designated field. This will generate a ‘How Heard’ report for volunteers within a defined training period.